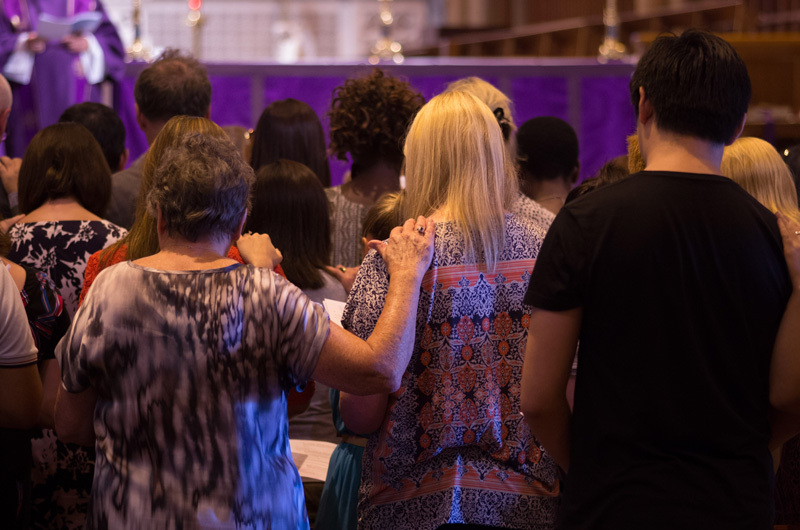 During the period of the Catechumenate, catechumens begin to participate with the whole Catholic parish community in their Sunday liturgical celebrations by sharing in the Liturgy of the Word. 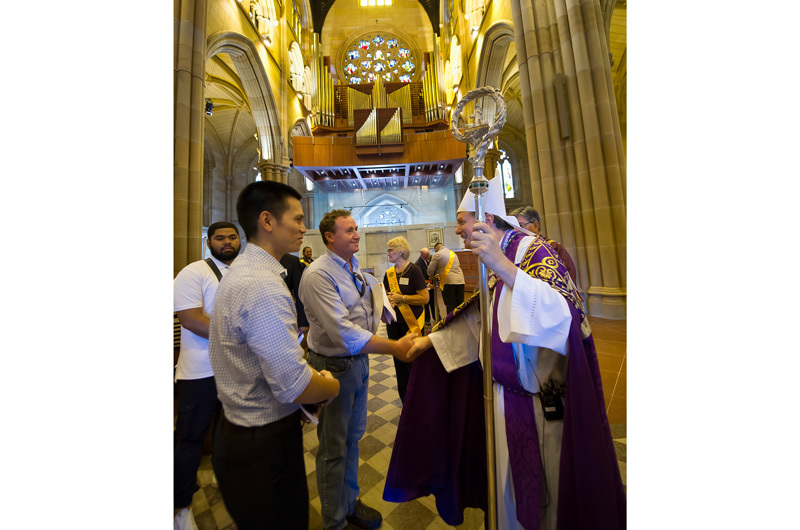 Through the study of Sacred Scripture, prayer, catechesis and coming to know other Catholic Christians, catechumens discover the love and power of God in their lives and in the Church. 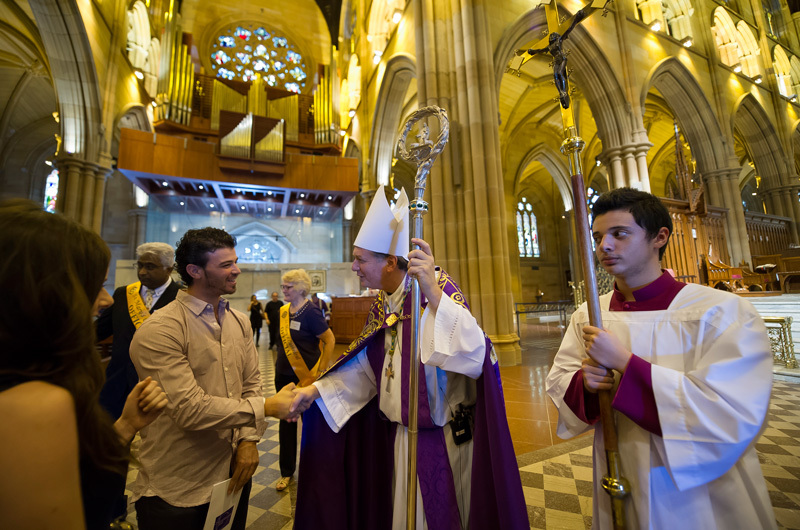 During this period, catechumens receive anointings, participate in prayers of exorcism and blessings to assist their conversion of heart and mind to God. 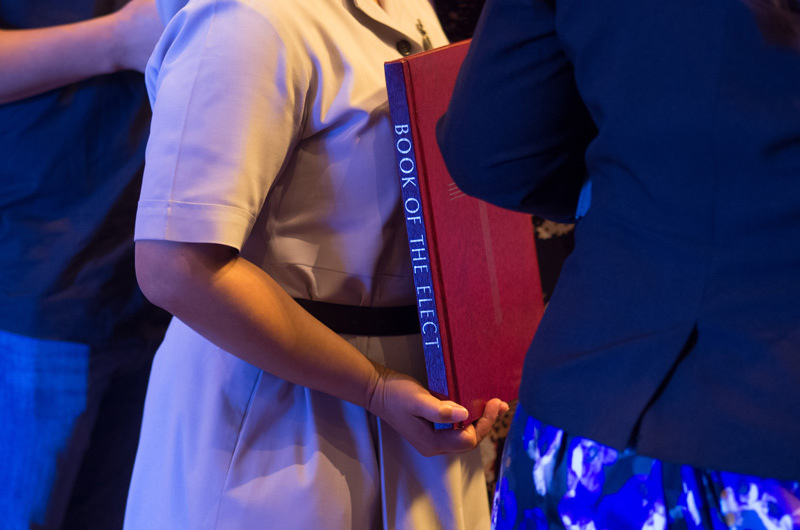 The Rite of Election is an acknowledgement on behalf of the parish priest, the RCIA team, and the sponsors, that the catechumen is suitably formed and ready to receive the Sacraments of Initiation. 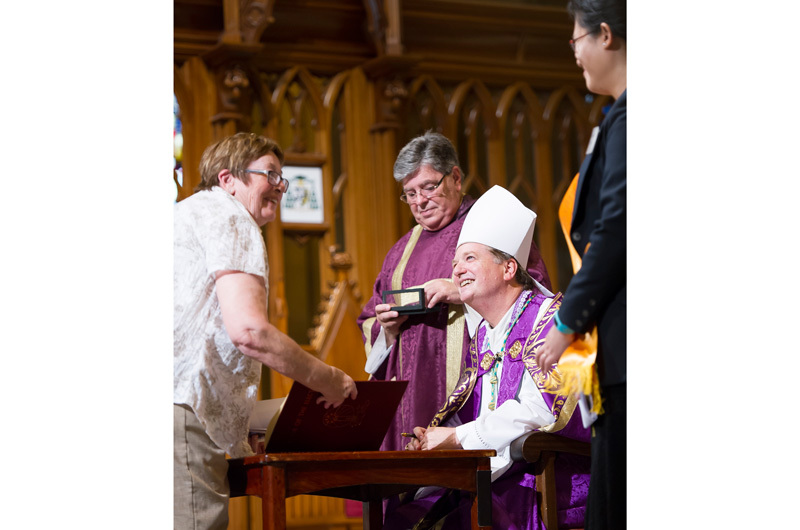 It is a formal acceptance on behalf of the Church. 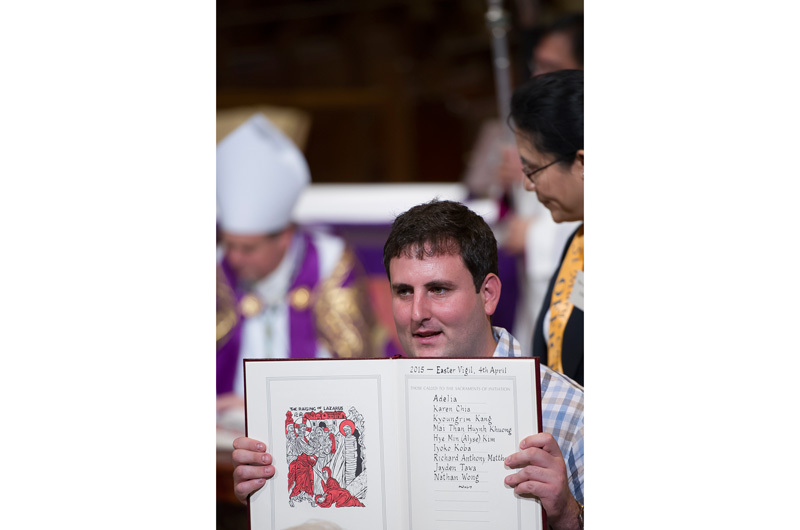 The catechumen too, formally declares that he /she has believed and accepted all that was presented to them in the Catechumenate. 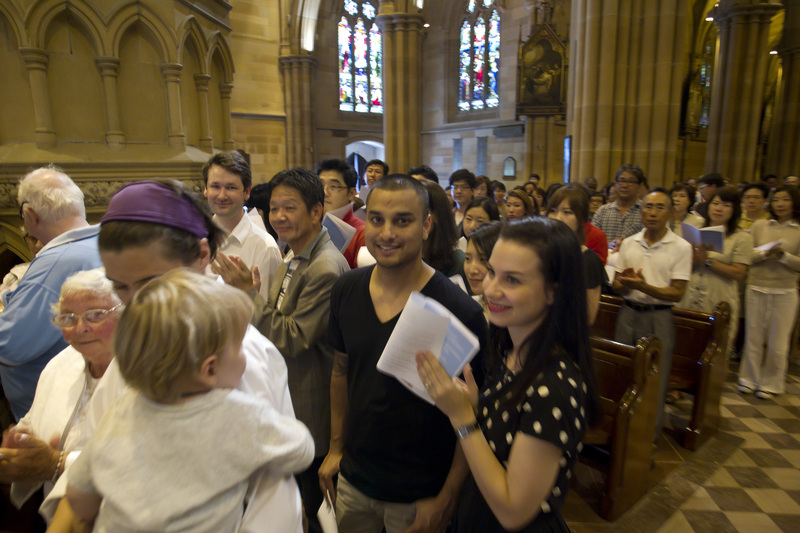 The catechumens declare their desire to become a fully active participant of the Catholic faith community. 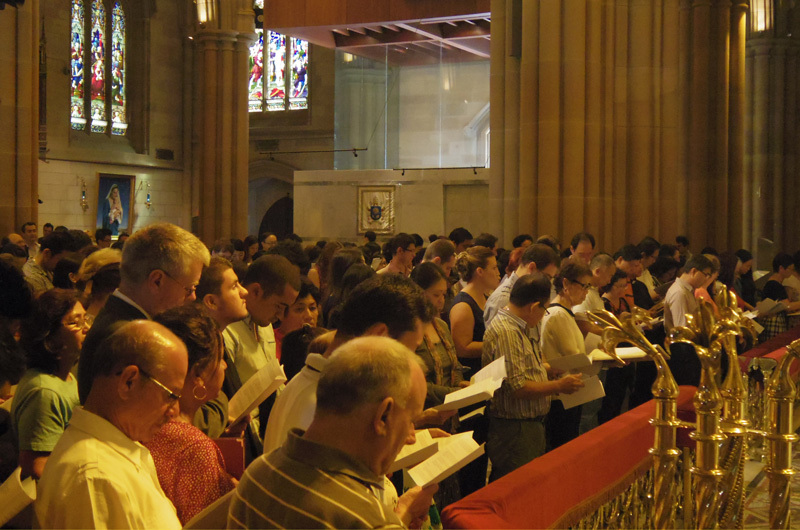 The Rite of Election is usually celebrated on the First Sunday of Lent. 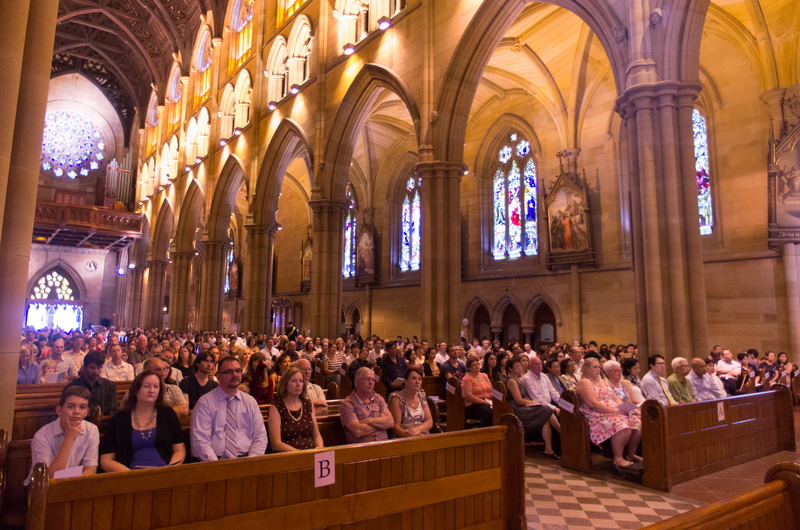 It is celebrated in St Mary’s Cathedral for all those in our parishes preparing to become Catholic at Easter.